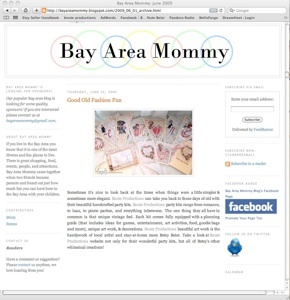 B.Nute productions is in the spotlight-- around blog land and more... see what folks are saying! B.Nute productions is on the front page, and full feature write up of Invitation Buzz. 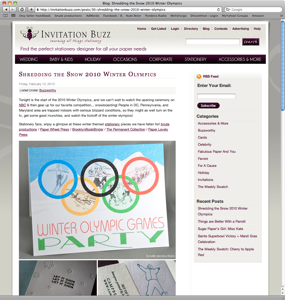 Check it out: Shedding the Snow 2010 Winter Olympics. 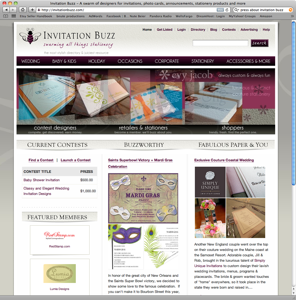 B.Nute productions is again on the front page, and full feature write up of Invitation Buzz! Check it out: Saints Superbowl Victory = Mardi Gras Celebration. 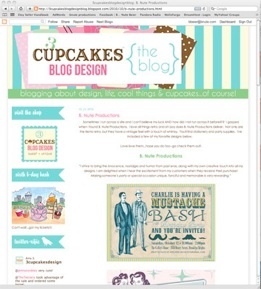 B.Nute productions vintage and retro look has a great review from 3 Cupcakes Blog Design! 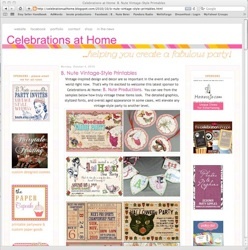 B.Nute productions is written up in the wonderful party blog, Celebrations at home! 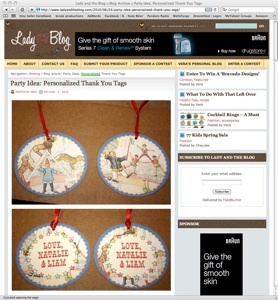 B.Nute productions personalized tags and shop are given a thumbs up by Lady and the Blog! 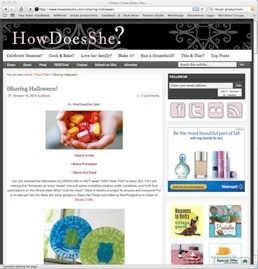 B.Nute productions free printable Halloween masks are featured on How Does She?